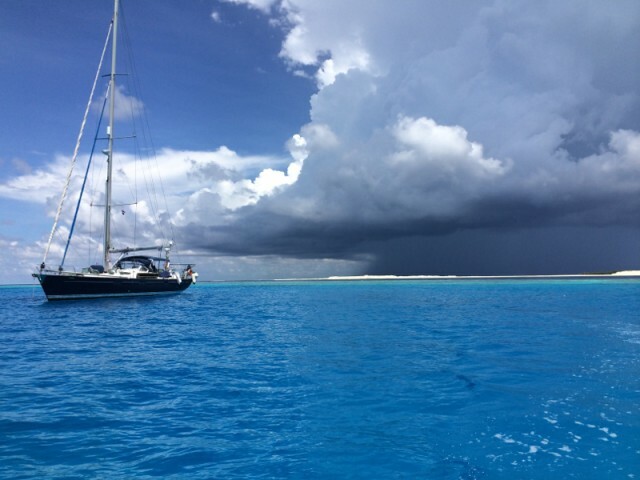 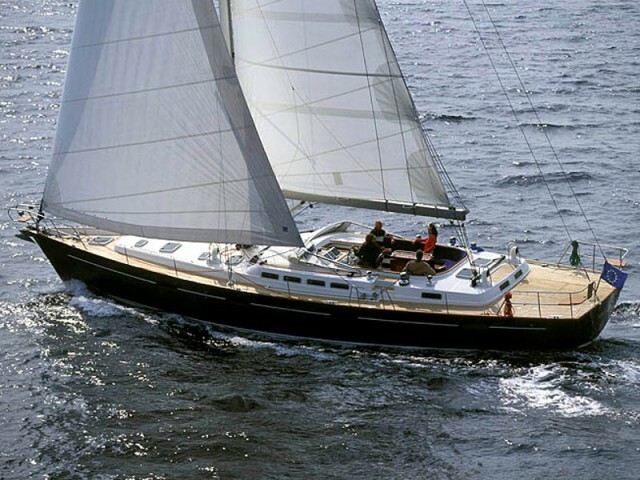 After sailing around the World and complete 2017 refitting, legendary Beneteau 57 Dora sailing yacht is back in crewed charter. 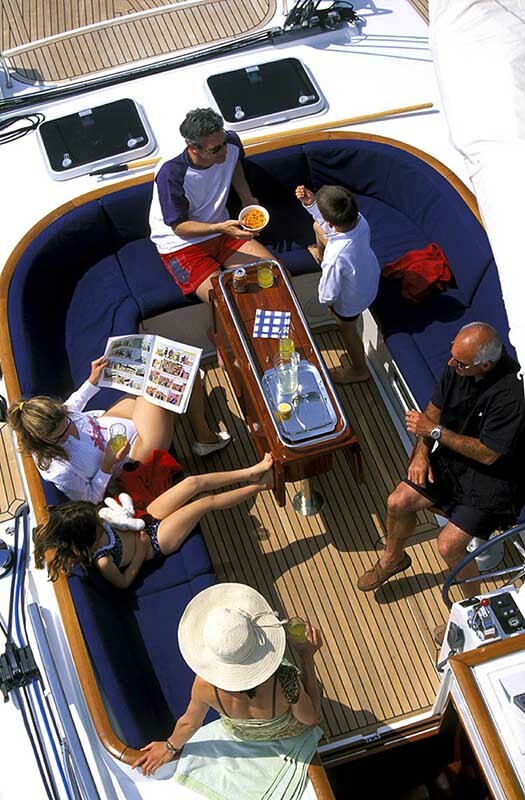 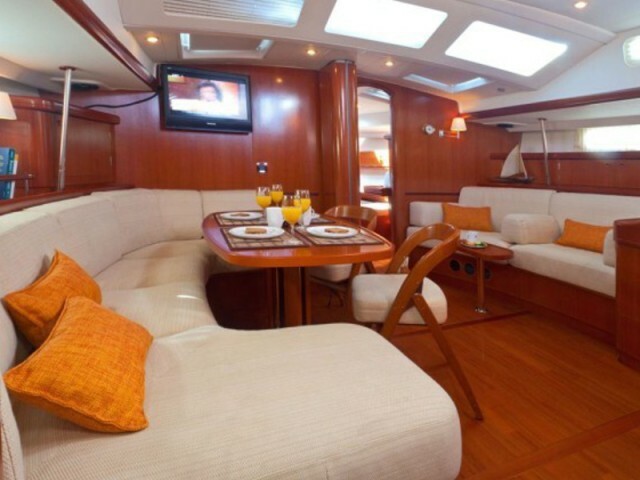 The Beneteau 57 in spacious and luxurious. 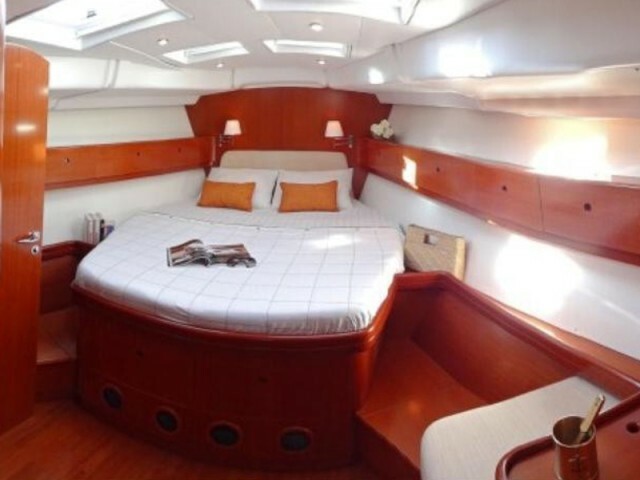 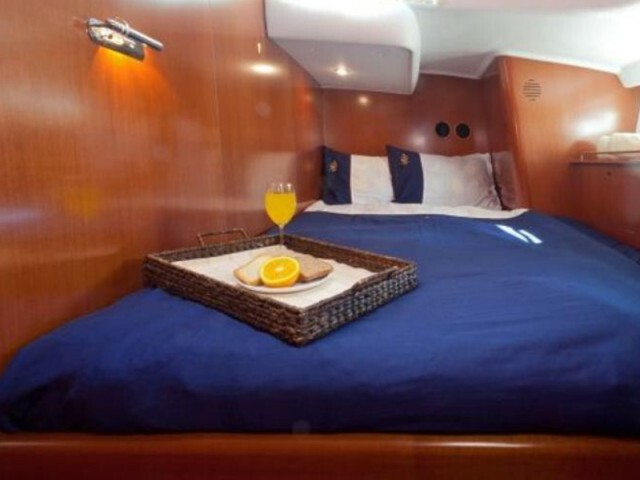 The bow stateroom stretches the width of the yacht with a queen sized bed, lounge suite and private ensuite with plenty of room to move. 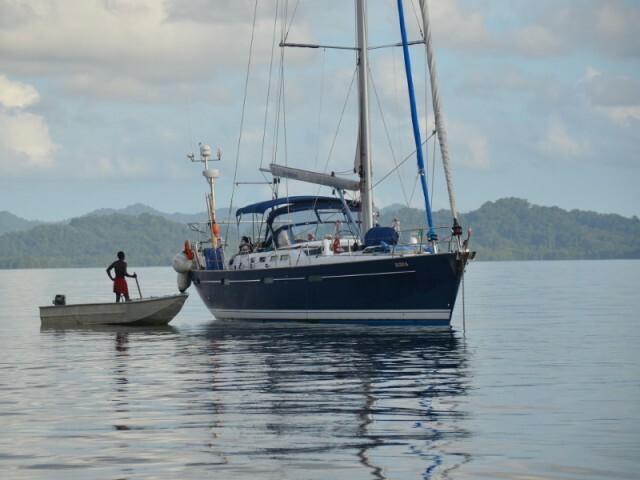 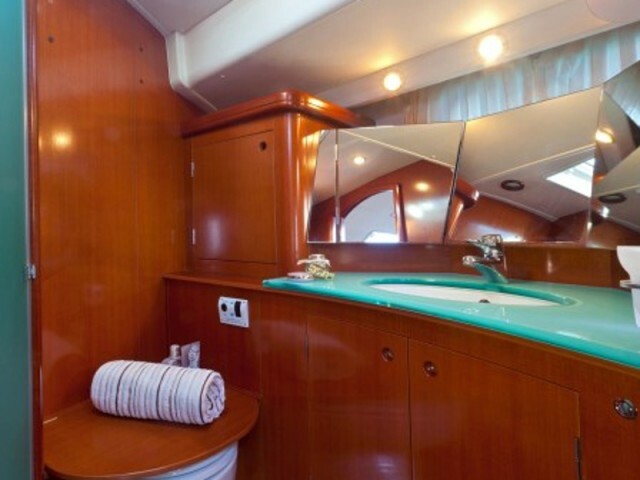 Two double guests cabins are located on aft side , each with their own ensuite with shower. 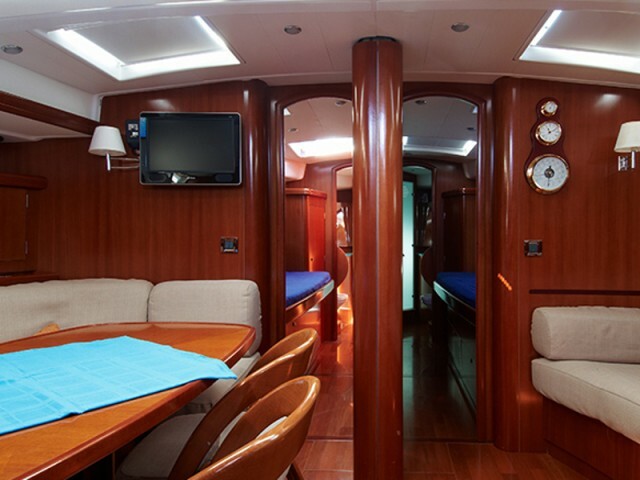 A crew cabin with 2 berths is located midship . 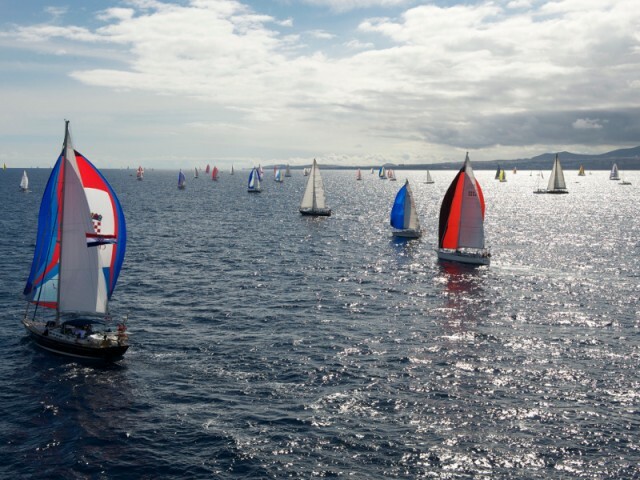 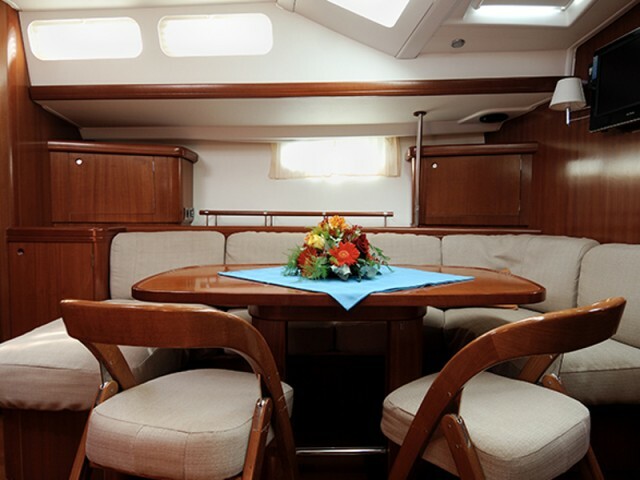 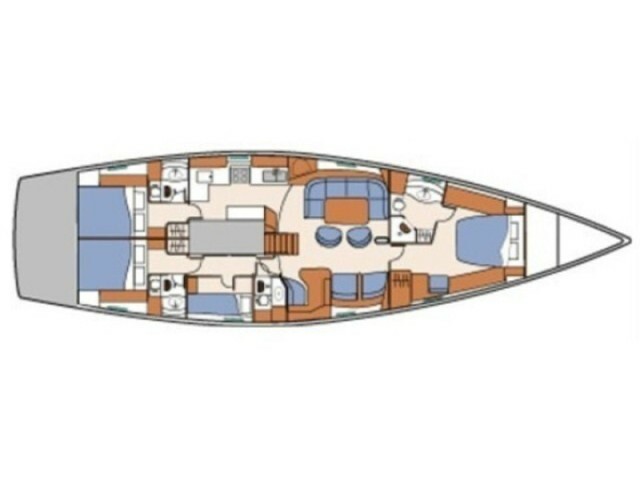 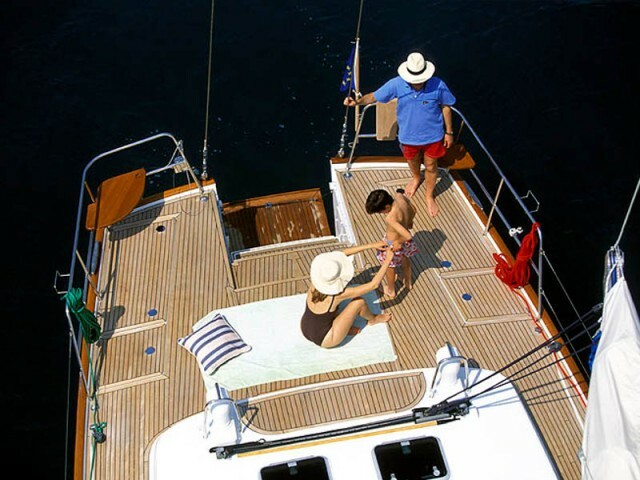 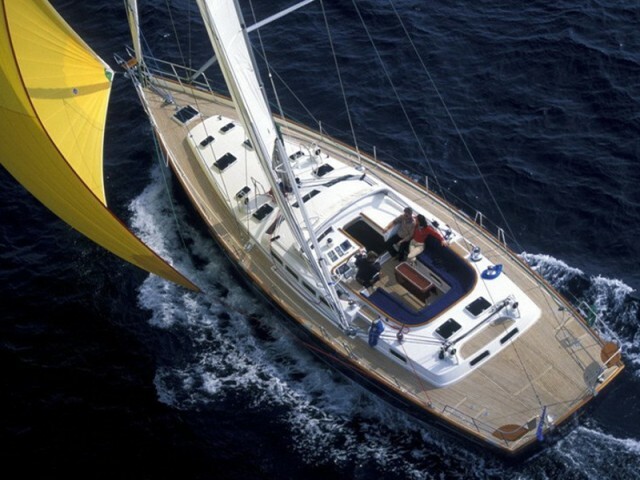 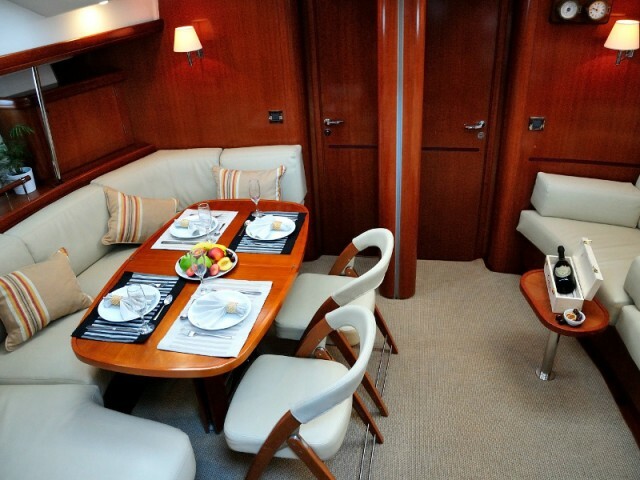 The Beneteau 57 will provide all the privacy you need for a superb yacht charter in Croatia.